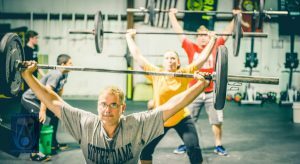 Crossfit South Bend, will be launching a 5 week challenge called "Reboot YOU! Why a "Reboot" versus a boot camp or get fit challenge you may ask..."Reboot, to produce a distinctively new version of something." Many of us have taken on challenges and did well, or maybe we fell off in the middle, or simply we need a new version of something to help us kick old habits and start new ones! 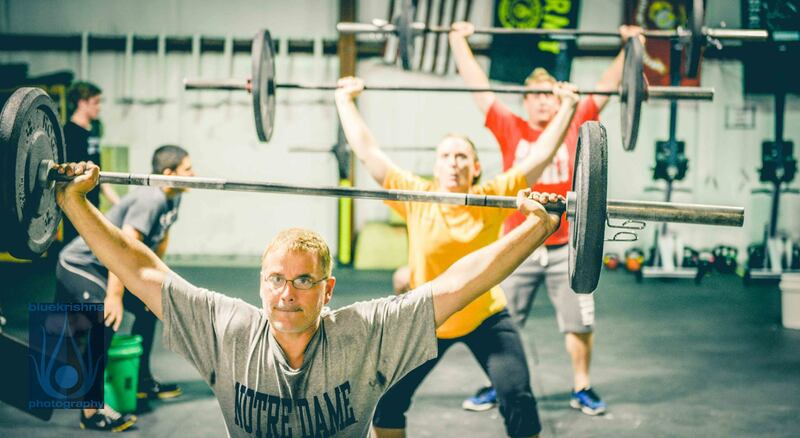 Crossfit South Bend wants you to become a better version of yourself physically, mentally and emotionally. Have you ever done a challenge were there is no accountability, no programming, no real coaching? With our 5 week challenge you will receive ongoing support and accountability with our Facebook cohort group to answer questions and give helpful tips from our coaches and staff. Also, no more guessing on how to start a program, use equipment, and see results. You will have a program in place and designed each day for you. 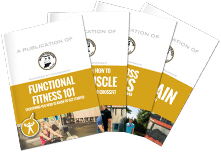 Last and most importantly, a Coach, who will be teaching and implementing the workouts so that you can maximize your results, have fun, stay safe and accumulate knowledge in movements to use in your everyday life. This challenge will consist of 20, one hour classes, one class you can bring your favorite friends or enemies ;) too, nutritional coaching, in body scans & Facebook support group. Our 5 Week Challenge typically begins once every 4-5 weeks! Fill out the form on this page to find out when our next one will begin! The cost for the challenge is $250 for the entire 5 weeks. Sign up using the form if you would like to speak to someone prior. If you would like to purchase now before all spots are taken - click here to purchase.